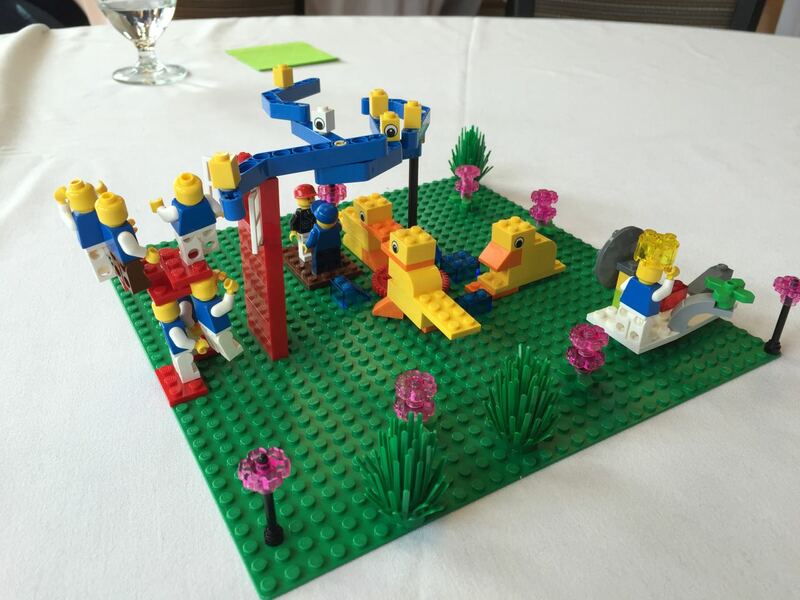 LEGO® SERIOUS PLAY® will help unlock the creative problem solving skills in your people. LSP helps people express their thoughts, and discover insights about their work. Great organizations invest in building great teams at all levels. It can be difficult for introverted team members to express their thoughts. LEGO® SERIOUS PLAY® helps give everyone a voice through 100% participation. Creating a meaningful corporate strategy is hard work. It’s even harder when words and PowerPoint are the tools of choice. Explore what really matters through deep, meaningful conversations with LEGO® SERIOUS PLAY®. In today’s world, change in constant. Change managers no longer have the luxury of time to plan complex change in isolation. 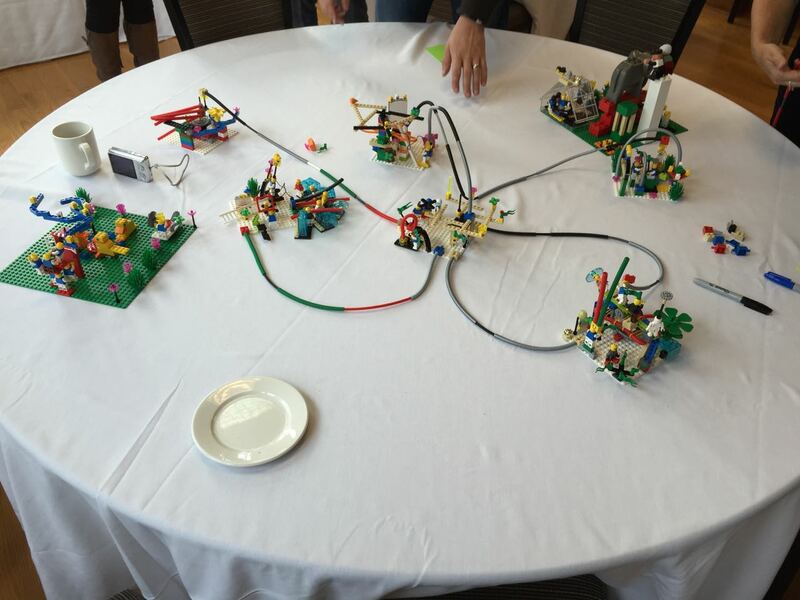 LEGO® SERIOUS PLAY® helps you move away from plan-driven approaches, and towards co-creation and participatory change. LEGO® SERIOUS PLAY® needs to be experienced! We can be found at various conferences and meetups helping people reach their full potential through play. Contact us and we’d be happy to setup a demo in your organization. 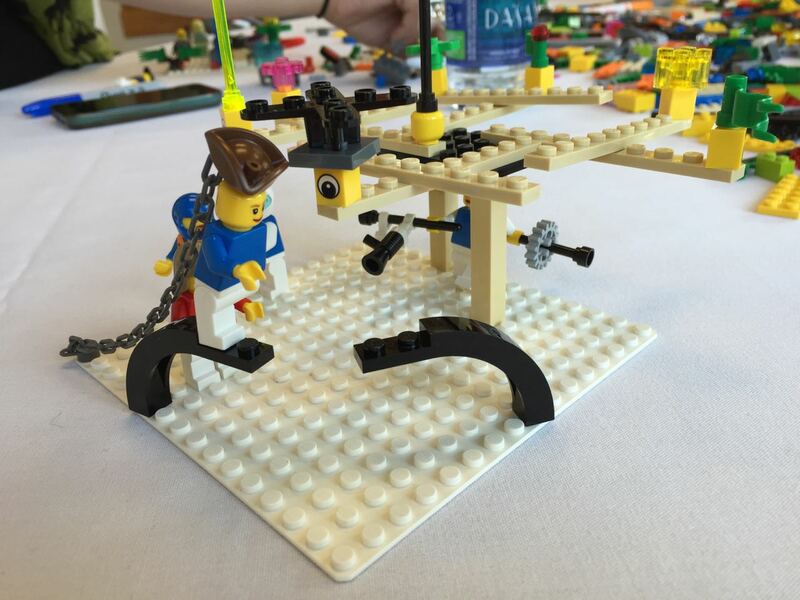 LEGO® SERIOUS PLAY® works best when everyone is in the room, but can it be done with 1 remote team member?